We’re growing like never before, and that’s no secret! Since we know that every Goodgamer needs a center of innovation to encourage creativity, we recently opened an exciting new site in west Hamburg. 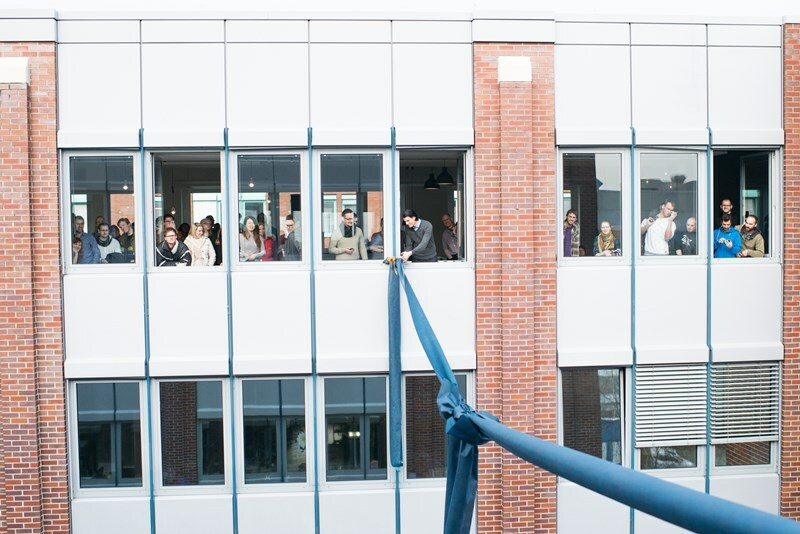 This location, with over 13,000 m² of extra office space, is just 1 kilometer away from our main campus. We plan to host up to 1,000 Goodgamers here in the near future. At the moment, 250 of our colleagues from the community management and quality assurance teams are already enjoying the swanky new office. Of course, we had to throw a housewarming party fitting for the occasion! 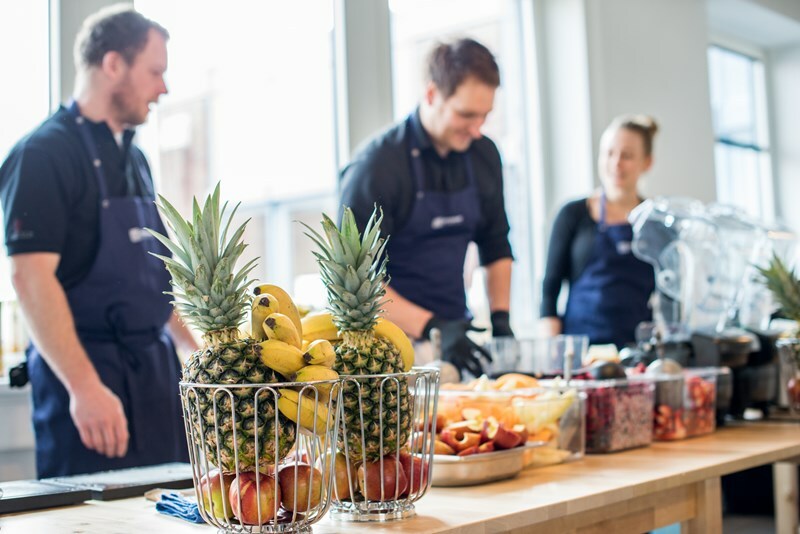 Delicious smoothies and healthy snacks were laid out for all the guests who attended this event. Members of Goodgame Studios’ senior management joined in for the ribbon-cutting ceremony to mark the grand opening of the Goodgame gym! 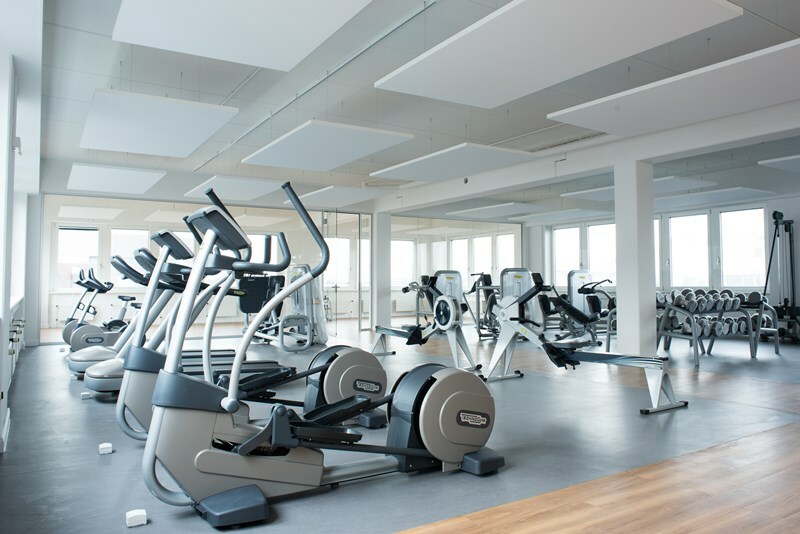 The new site offers numerous amenities in addition to the gym, like a fitness room for a variety of courses like Zumba, yoga, or Pilates, and a big café with a separate game room for foosball, pool, and videogames! And that’s not all – every day a different food truck parks outside the offices to offer its daily specialties. With 5,000 square meters of renovations already completed, we’re looking forward to expanding our office to these revamped buildings in spring. This new space is currently being transformed by our good friends drill, hammer, and paintbrush. It’s very important to us that the new offices match the Goodgame style and standard – so we weren’t afraid to tear down over 750 walls! This is how we’re turning claustrophobic cubicles into well-lit workplaces and stylish meeting rooms which can foster creative brainstorming. From the leasing to the construction work to the interior decorating, plenty of Goodgamers have been involved in carrying out this mammoth project – and they’ve done an extraordinary job of it!